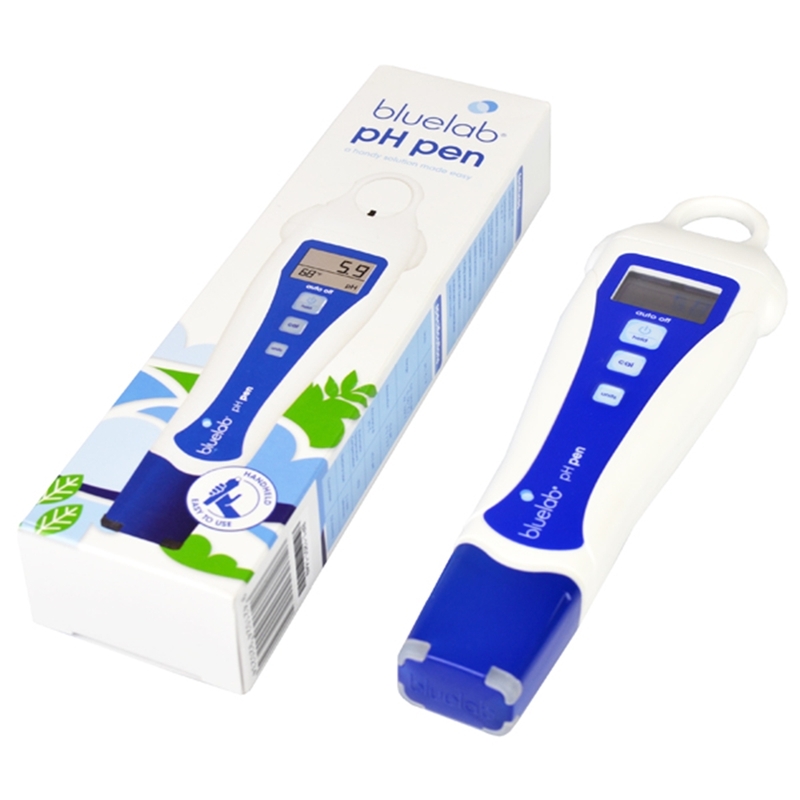 The Bluelab PH pen is a handheld device which you can rely on to give you accurate PH and temperature readings. 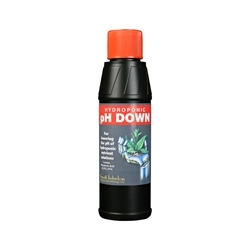 The importance of obtaining the correct PH levels should not be overlooked, healthy plant growth is reliant on good conditions. 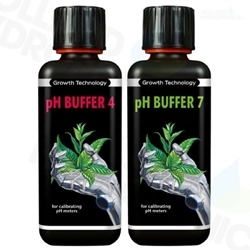 The perfect PH levels is a platform for excellent growth of optimum nutrient intake. 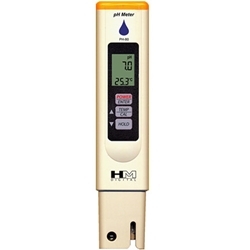 This dual purpose pen provides a temperature reading ideal for use when preparing plant nutrient. Root health is of the upmost importance to ensure the best end results.  The right temperature will aid exuberant growth, bluelab advises the ideal temperature of your solution as 18-22°c. Unlike other meters, this device is completely waterproof with a backlit LCD display and low battery indicator. Depending on your preference this meter has selective units for temperature, it has a hold reading function, double junction probe and auto off function. A very easy meter to use. This meter comes with 1x AAA alkaline battery.